for $239,500 with 4 bedrooms and 4 full baths. This home was built in 1984 on a lot size of 80 X 80 X 134 X 134. Seller motivated!!! 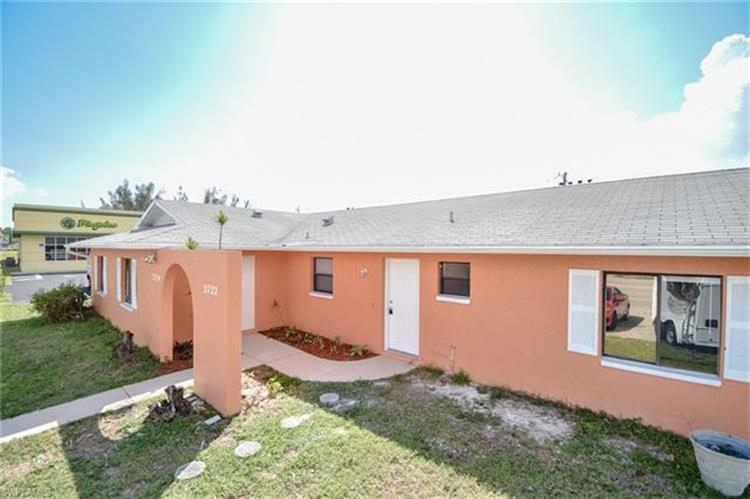 Great Rental Income Property for investors zoned commercial, but grandfathered residential, until you decide to convert it to commercial property!!! We have a lender ready to offer financing to qualified buyers. Centrally located on Santa Barbara Blvd. off Veterans Pkwy and 2 miles to Del Prado Blvd. 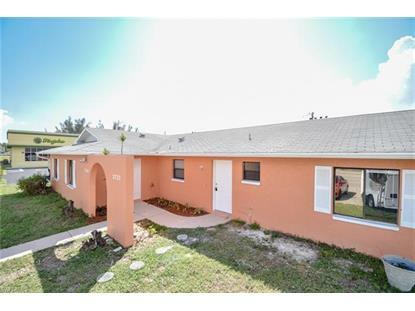 Each unit of this duplex features 2 bed/2 bath, title throughout, laundry in the lanai. Located next to a large newer shopping plaza, walking distance to shopping, entertainment and more.